Fill Skilled Labor Positions Easily. Guaranteed Immigration or Don’t Pay Any Fees. Armstrong Immigration Law Group provides multiple Canadian immigration services to businesses, individuals and organizations. 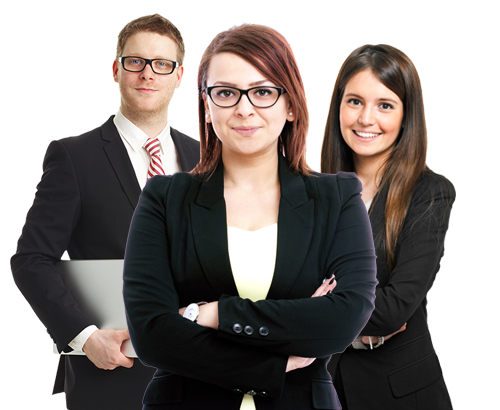 Our team of experienced lawyers/consultants practice exclusively in Canadian immigration field. Based in Edmonton, Alberta and Western Canada, our firm offers you the much needed edge in securing immigration into Canada. Our cost-effective and high quality legal help services are delivered in a timely fashion. We guide our clients in every immigration concern including all temporary and permanent options for potential immigrants. This allows us to offer a full range of business and individual immigration services. For more information, Contact Graham Fersovich, our Edmonton immigration lawyer Today. We Promise ‘Guaranteed Immigration’ or ‘It’s FREE’. Our immigration expert “Graham Fersovich” provides all the legal help along with innovative Canada immigration law solutions. We implement custom-made solutions and strategies required for developing a global workforce. PR cards serve as proof of identity for people departing from or returning to Canada by any means of transportation. Express Entry Program is a disciplined and systematized migration program introduced by CIC. Call us to know more. Our corporate immigration service caters to business clients by helping them avail a secure and seamless entry into Canada. Our team holds extensive experience and will guide you through the entire LMIA process right from the beginning till the end. Our expert immigration lawyers have assisted thousands of people in appealing and/or reapplying after their immigration refusal. Book an Appointment Today to Discuss your Canadian Immigration Application. Armstrong Immigration Law Group, where experienced lawyers work dedicatedly to deliver custom-made solutions businesses looking to immigrate to Canada. © Copyright 2018 Armstrong Immigration.All Rights Reserved.